SKU: v136. 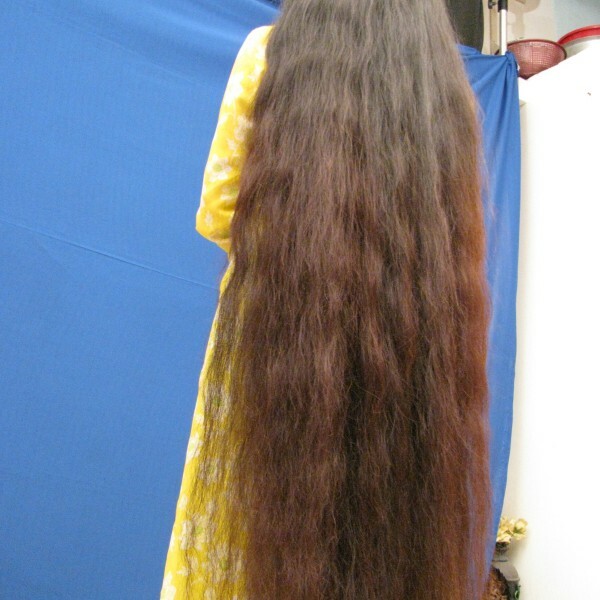 Categories: Goddess Athenea, long hair videos. 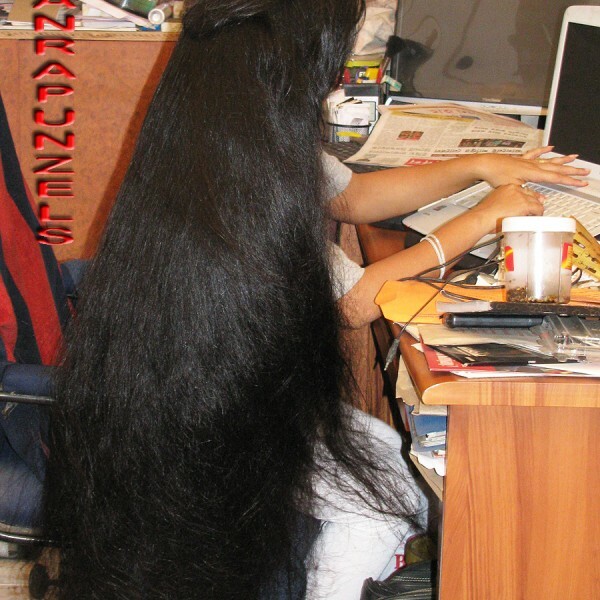 Tag: long hair flaunting.